Jacob Adedayo Emmanuel popularly known as Eman J, is an Afro-fusion Artiste based in Lagos Nigeria. Here is "Diva" from he's forth coming project, which talks about him loving his girl regardless of what people think of her. 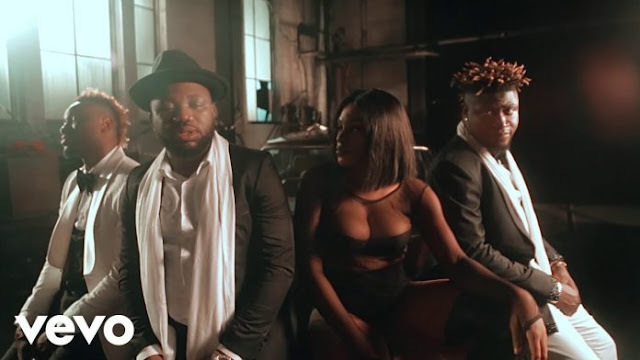 Diva was produced by C-Mart, mixed/mastered by Spyritmyx and video was directed by Lucas Ried here in Lagos. 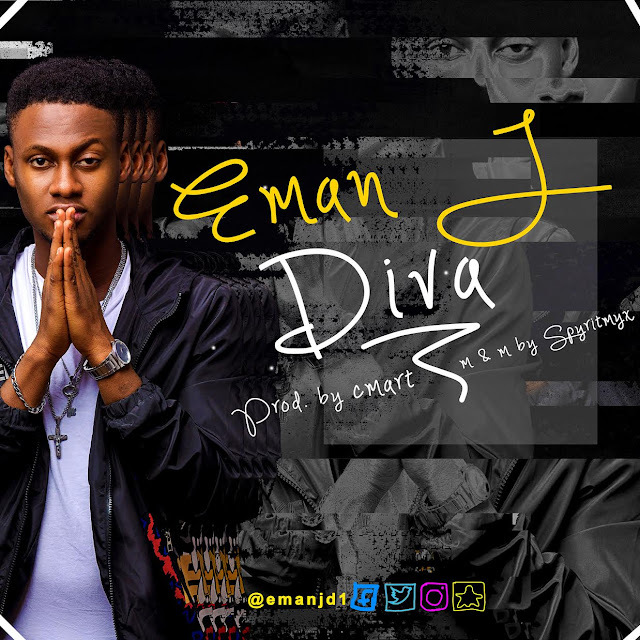 Eman J is a graduate of Computer Science in Bells University of technology, Ota, Ogun State. He is currently working with several producers and has a lot of surprises for his fans.